We are delighted to announce that the second (provisionally) confirmed keynote panel member for The Conference: “Future Football: a design for life” is Rt Hon Andy Burnham MP (Shadow Home Secretary). Andy’s profile is strongly associated with sport and football. His experiences supporting major issues within football and more broadly sport will make for a fascinating discussion and help develop critical debate around future research. 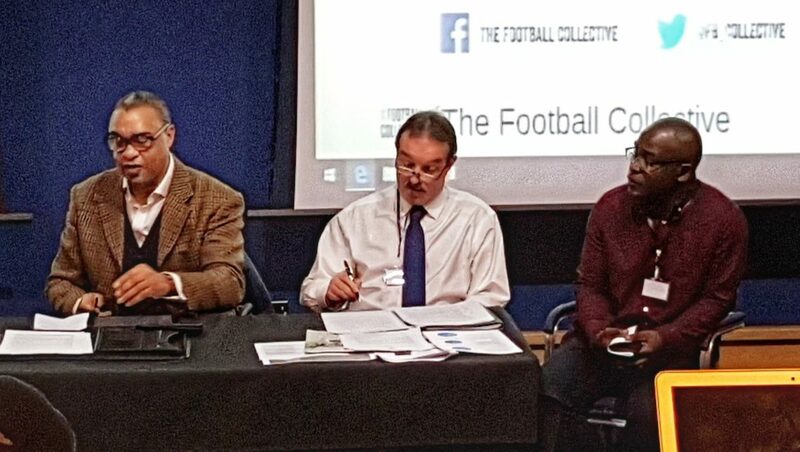 Andy will join Owen Gibson within an informal environment as the keynote contributors with our chair, Dr Peter Millward (Reader in Sociology at Liverpool John Moores University) to provide keys insights from football industry. The intention is to develop critical debate on key industry issues and to create a dialogue between practitioners and researchers. We will announce our other guest speaker over the coming months. The discussion will aim to shed insight on the realities of high profile football issues including governance, human rights, corruption and the future for football and football research. To join the conference or contribute, all the links and information can be found here.